Engineers are unique in the job pool. 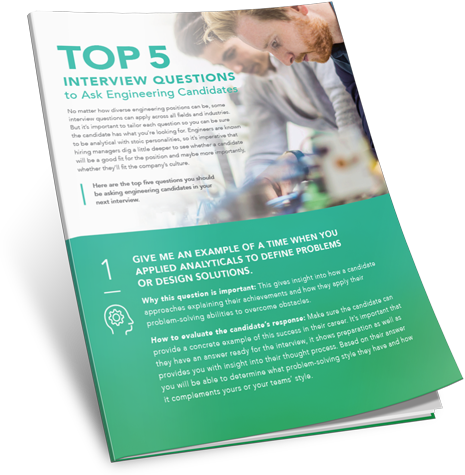 With straightforward personalities and a diverse skill set, how can you be sure the questions you ask will get you the right candidate for the job? Here are the questions you need to ask and what the answers mean, so you can make the right hiring decision.